Janet Shibley Hyde is Helen Thompson Woolley Professor of Psychology and Women's Studies at the University of Wisconsin, USA. She earned her Ph.D. in Psychology in 1972 from the University of California, Berkeley. Her research, over three decades, has focused on psychological gender differences and women balancing work and family. She is perhaps best known for her meta-analyses of research on gender differences, including gender differences in mathematics performance (1990), sexuality (1993), self-esteem (1999), and temperament (2006). 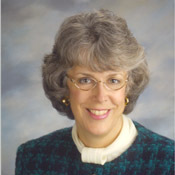 Based on these and others' meta-analyses, she proposed the Gender Similarities Hypothesis in 2005. Current work focuses on the emergence of gender differences in depression in adolescence. 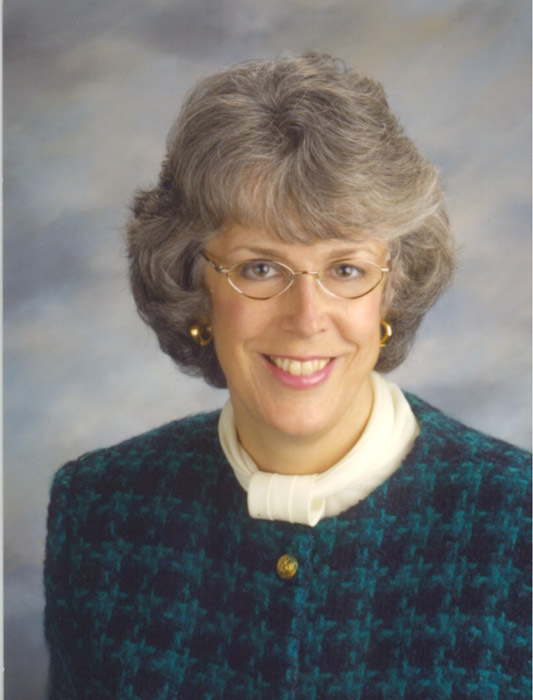 Since 1990 she has been co-director of the Wisconsin Study of Families and Work. She is the author of two undergraduate textbooks, Half the Human Experience: The Psychology of Women and Understanding Human Sexuality. She has held a number of administrative posts, including Associate Vice Chancellor, with responsibility for gender equity, at the University of Wisconsin. A fellow of the American Psychological Association and the American Association for the Advancement of Science, she has won numerous awards, including the Heritage Award from the Society for the Psychology of Women for her career contributions to research on the psychology of women. In 2002 she was listed among the top 100 psychologists in the world in terms of citations in introductory psychology textbooks.